Suppose there was a large, U.S. government-operated program that permitted U.S. employers to hire nothing but White Anglo Saxon Protestant (WASP) college-graduate men between the ages of 22 and 30. If that were the situation, there would (understandably) be hell to pay. Lawsuits by the dozens, marches, demonstration, strikes, civil unrest, discussions on the evening news, and maybe even more appropriations for the just-about-starved U. S. Equal Employment Opportunity Commission. The sad truth is, if you change a few words, that is exactly what the H-1B program permits; but instead of WASP males, the favored population is male Indian college graduates, perhaps largely from the south and west of India (and certainly not men from other parts of Colonial India, such as Pakistan, Bangladesh, Sri Lanka, and Myanmar (Burma), and very, very few women from the Subcontinent). Some of my older readers may remember the advertisements touting Ivory Soap as 99.44 percent pure. Pikers! Cognizant, Tata, and Wipro topped that figure, and two other firms were within four one-hundredths of a percent short of the goal. By hiring 98-99 percent Indians, the outsourcing firms are not only discriminating against U.S. workers, they are also discriminating against those from the rest of the world. Is it because these companies are India-centric and largely, but not completely, India-owned that this blatant discrimination is not controversial? Is it politically incorrect for the rest of us to point out that an Indian corporation is biased and discriminatory? The eight big users of the H-1B program generally are in the rent-a-programmer business; they sell the services of these H-1Bs to other corporations and play the role of labor brokers, rather than actually designing and manufacturing hardware and software. 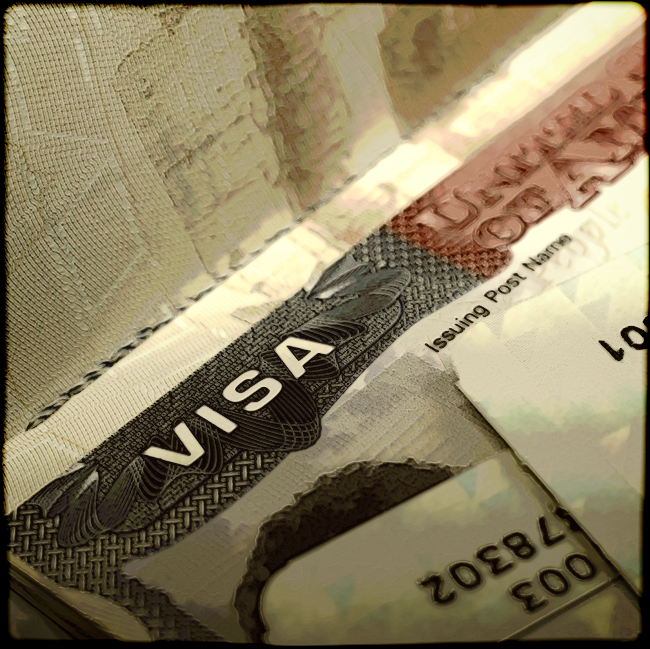 Academic experts on the H-1B program – that is those not directly funded by industry – are convinced that the employers of H-1Bs favor them because they are $10,000 to $20,000 a year cheaper than comparable resident workers; that the system, in fact, indentures them to their employers, and that they are a pliable, non-mobile work force that would not think of joining a union. Given these attractive (to employers) qualities, in many cases employers do not hire U.S. workers in the first place; in other instances, such as with Disney, they lay off the resident workers and tell them to train their H-1B replacements or else they will lose their severance packages. Racial discrimination, then, is only one of many reasons why this program should be reduced sharply, if not eliminated.